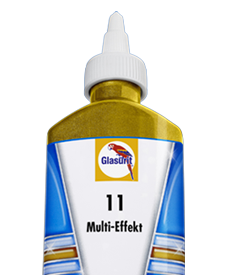 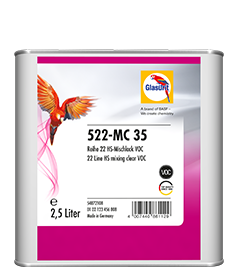 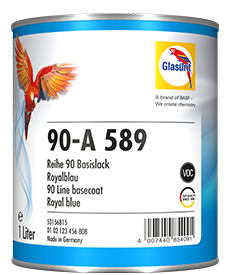 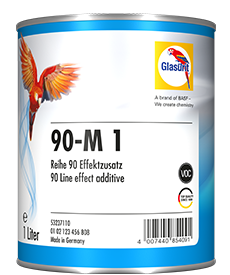 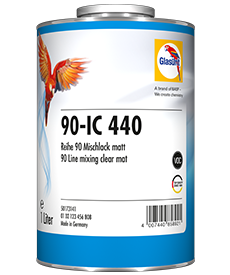 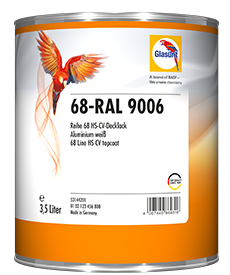 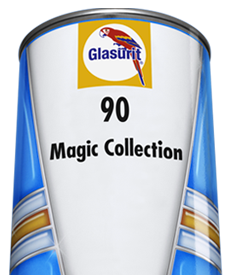 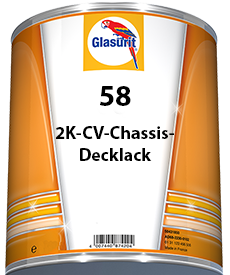 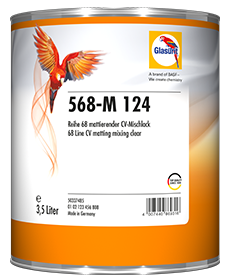 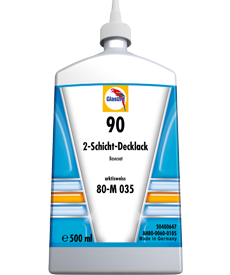 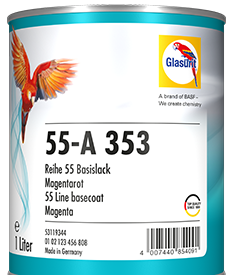 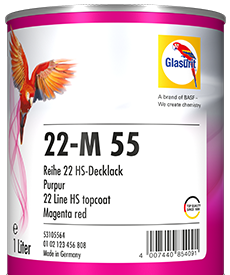 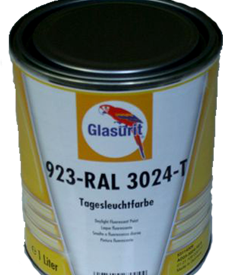 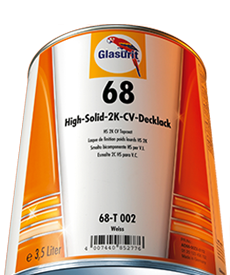 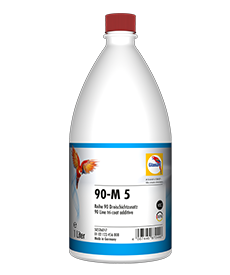 Substrates: Glasurit Filler / Surfacer or Primer Filler 285-, 801-72 or full cured, solvent resistant old paint work. 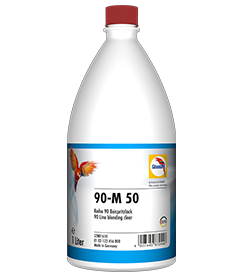 Observe the pretreatment in particular. 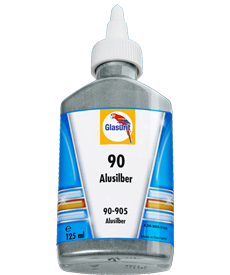 If the rough surface of primer filler remains, it will result in a scaly appearance. 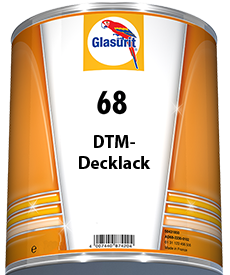 If the sand-scratch marks of P500 remains, it will affect the surface quality by mottling or telegraphing the sand-scratches. 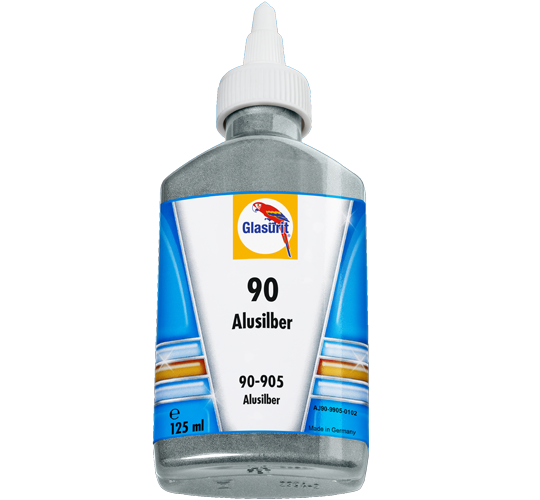 Use sanding guide to control the sanding process. 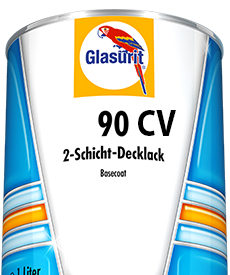 Use soft inter face pad for orbital sander.